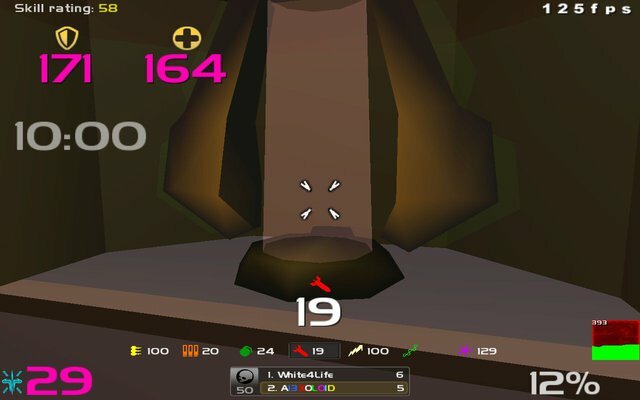 Description: Another casual hud to be free from obsession with numbers as far as possible. 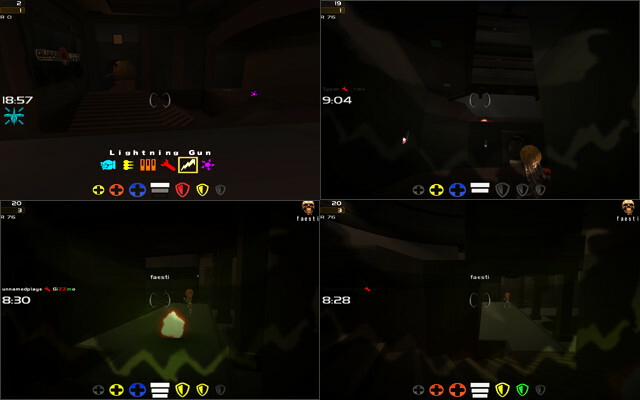 This is an older version of my previous hud. 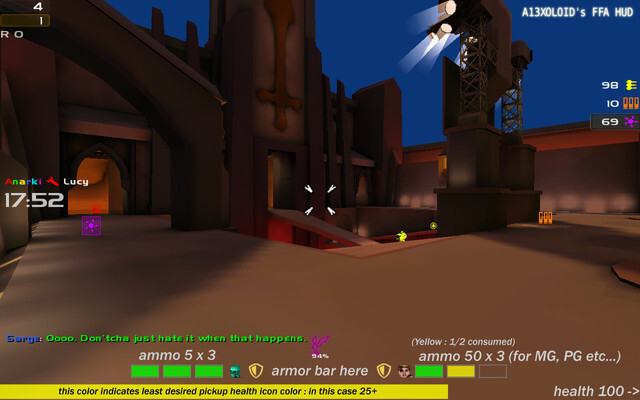 Description: A concept hud for casual play. For ammo meter to work properly you need to set cg_lowAmmoWarningPercentile 0.15 for MG, PG, CG and 0.1 for others in your config. Of course the values can be find/replaced at your needs. 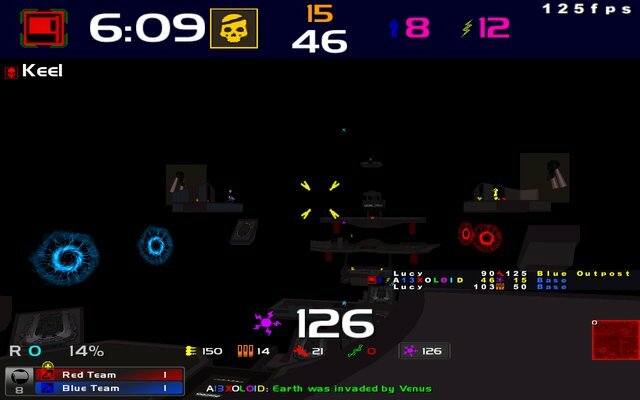 Description: My 1st custom hud for FFA.